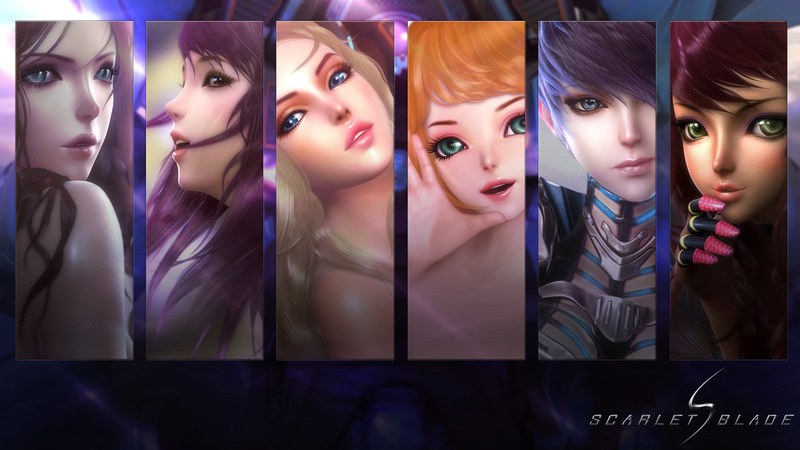 There are a total number of 6 playable all female classes in Scarlet Blade. Each of the character has their own role to play when it comes to the PVP situation. Teamwork do matters as how you set up the team with different classes of members combining together to slaughter the other side of the team. The Defender from the name itself you get to know that this a tough character. Similar to the warrior class, they are relatively good on close range combat. Big swords swaying around is what you are about to expect from this character. This character is will also get into rage when an ally becomes injured and they will start cleaving their way through dozen of enemies until they reach their fallen comrade and protect them till the Medic arrives. This is a true survivor intent character when it comes to protecting allies. The large sword held by Defender could practically double as a shield. The Whipper is a not too common class as this whip-thingy seems to be out dated since the early 1970s. As usual using whip as her weapon, this character are specialist in AOE(area of effect). In other words, they are able to dealt damage with their weapon in a big area rather than one or two enemies. 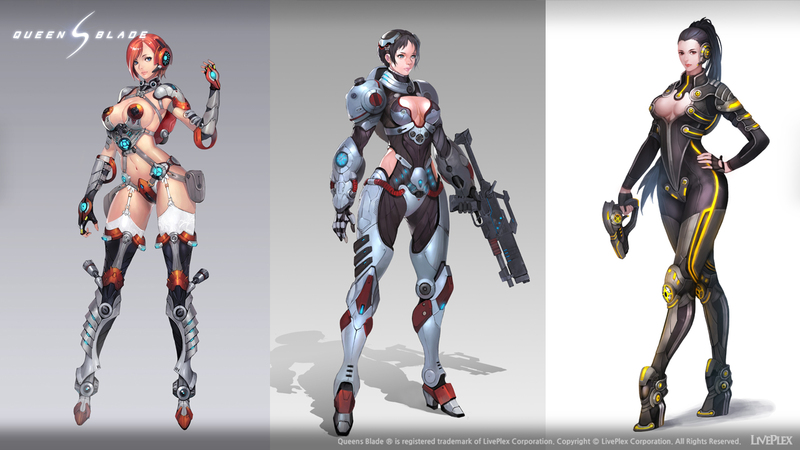 In combat she is rather agile and has good reflexes in order to strike all available targets with one attack. As this is one of the most effect crowd damage character, they will be quite demanding when it comes to boss fight or PVP because of the slaying power that they own. The Medic which is one of the very important class where this is the only class with healing and reviving skill. The can cast best buffs in the game that makes them really important in the battlegrounds. This is a character that you cannot miss if you are going for raiding or PVP as you will have injured teammates and you will need them to support in order not to lose on the battle. She not only doles out blessings, when you need them they can be threatening as she can deal out a healthy serving of hurt as well. Poison is her main damage dealing skill and it will render the enemy unconscious and even disable their equipment. The Shadow Walker is a stealth unit who dealt high melee damage. Having ability to cloak themselves from the enemy, they are very famous for back stabbing and will cause you decent amount of damage. An important character to kill out the opponent’s team pillar such as their Medic. One strike and that will be road to victory. The Sentinel which seems they do not post any threat to their enemy is rather useful as they are able to cast long range elemental damage without getting into the battle field. Therefore the medic will not have to take care of them as they are far away from the battle field. This class can be a huge debuffer and can be very useful in battlegrounds and PVP. The Punisher which is a range destroyer specializes on guns. With significant amount of accuracy, the punisher can deal quite a fair damage despite the range that they are having. A good class to play if you are good in aiming.